A top-secret Government report has uncovered a decade-long attempt by the Chinese Communist Party to compromise Australia’s major political parties. 9NEWS has confirmed the report says the CCP’s operations are aimed at all levels of government and designed to gain access and influence over policy making. Malcolm Turnbull commissioned the joint investigation in August 2016, combining the resources of domestic spy agency, the Australian Security Intelligence Organisation (ASIO), and the department of Prime Minister and Cabinet. The departmental effort was led by one of the Prime Minister’s former advisers, John Garnaut. Mr Turnbull had seen enough of what the investigation had turned up by May 2017 to order the Attorney General to significantly toughen Australia’s laws on espionage and foreign interference. 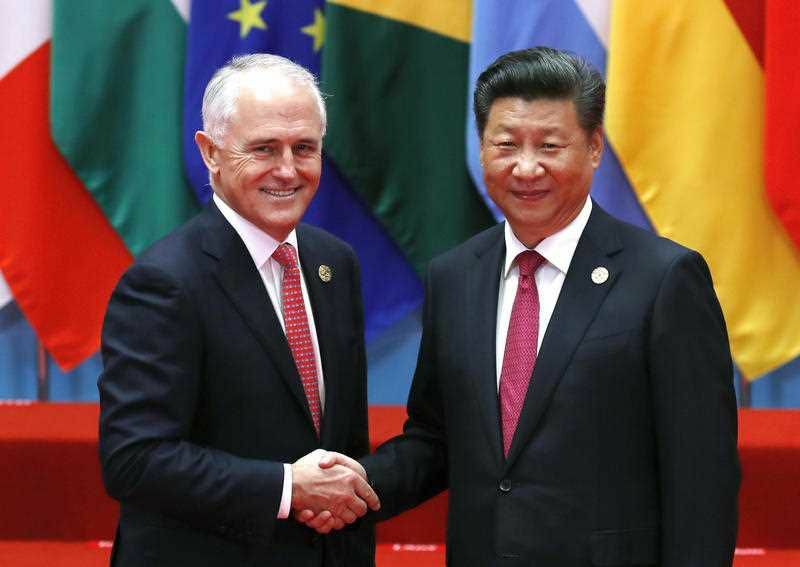 It is those proposed laws – and the commentary around them – that have been a major factor in the recent chill in the relationship between Australia and China. The Prime Minister referred to the existence of the secret report when he tabled the foreign interference bills in December. “The findings of the report are necessarily classified,” Mr Turnbull said. “But I can say the reasons for initiating this work were justified and the outcomes have galvanised us to take action.